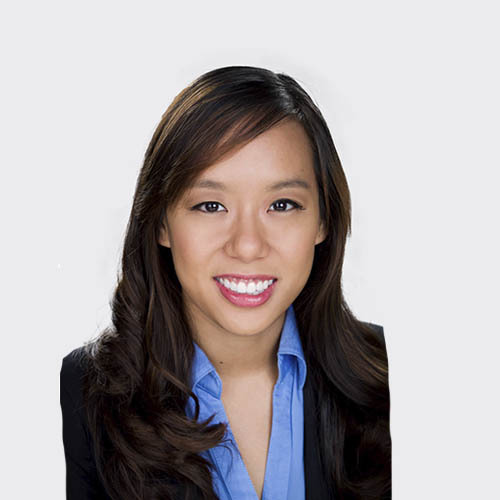 Andrey Chua is an Associate Attorney in the Los Angeles office of Mullen & Filippi. She joined the firm in 2015 and has exclusively practiced workers’ compensation defense since May 2013. She represents the interests of insured employers and their carriers in all aspects of workers’ compensation claims before the Workers' Compensation Appeals Board in Southern California. During law school, Andrey was a member of the Asian Pacific American Law Student Association and Immigrant Justice Practicum. She also interned at the American Civil Liberties Union conducting interviews and research in the enforcement of immigrants’ rights. Andrey was placed on the Dean’s List for several years during her undergraduate career at University of California, Irvine. She received her bachelor’s degree from University of California, Irvine in Criminology in 2008 and her Juris Doctorate from Loyola Law School in 2012. Andrey is a member of the California State Bar. I was drawn to practice law after working as a legal assistant for several years in various specialties including bankruptcy, workers' compensation, and immigration. Throughout my experience,I have seen the legal system as a powerful avenue in which lawyers can empower clients to understand their rights and seek protection under the law. I enjoy traveling, hiking, and walking my dog during my free time. If I were not an attorney, I would probably travel internationally as a professional figure skater.